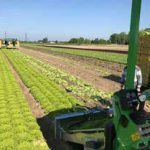 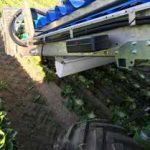 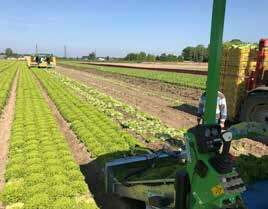 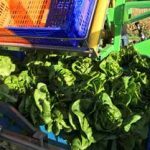 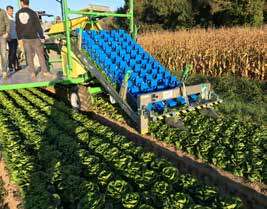 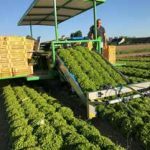 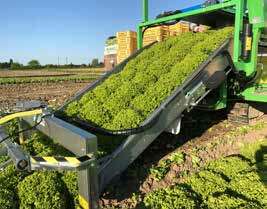 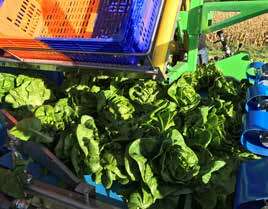 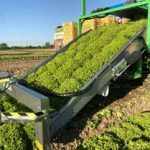 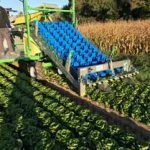 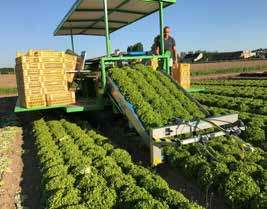 SLIDE ENDIVIA is the perfect harvesting machine for the harvest of head vegetables grown in open field. 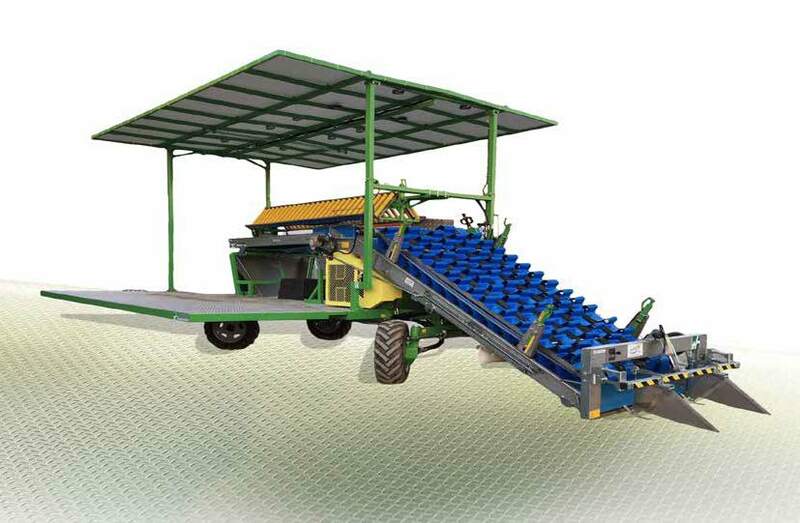 It can be customized with forklift, bins loading belts or carousel, boxes loading belts or carousel. 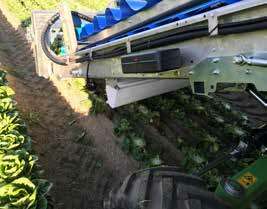 The most innovative features are the hydraulic system of latest generation and the four steering wheels that make the maneuvers easier, also in small spaces.